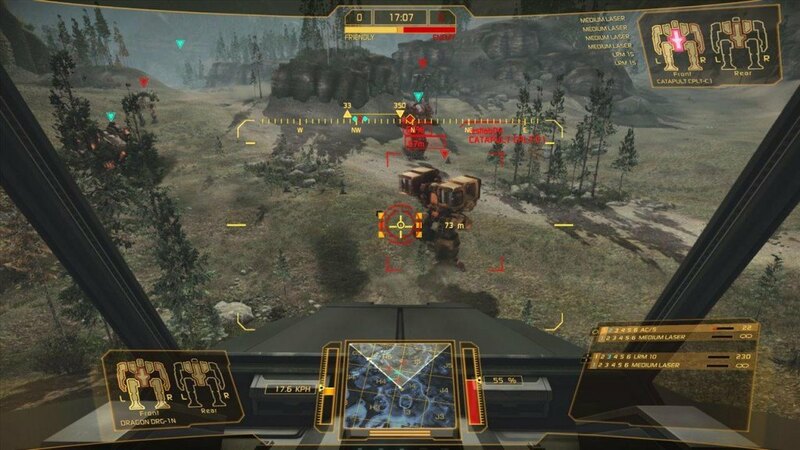 Currently running the beta version for public, MechWarriors Online is all set for a release now that Piranha Studios has announced September 17th 2013 as the official release date for the vehicular combat based free to play action game. The game will be releasing with its version 1.0 update meaning that the open beta will soon be off the table after hitting record figures. Along with the release date Piranha Studios has relayed some statistics that speak very highly of the reception that is expected of the full version. Cutting the number crunching short, the beta version has received a whopping figure of more than 1 million registered accounts –1.1 million to be exact. To add to the weight-age, the total hours of gameplay recorded by the registered players is nearing 9.6 million hours that accounted for the destruction of 46 million Mechs at the cost of 12.6 billion missile fires! Now that we know what sort of a destructive gameplay is being offered by the beta version one can only imagine what the full game would offer. Yet, some of that is already being relayed through the addition of a new Hero Mech named Dragon Slayer. In addition to the new mech that will now be available in the Mech Lab four trial mechs have also been put up namely COM-2D, Blackjack BG-1X, Catapult CPLT-C4 and AS7-RS(C), they come at no cost in the Trial Mech feature. Lastly, if you are actually the diehard MechWarrior fan that the publishers have been targeting, now is the time when you sign up to a preorder for the game.